Strengthens anti- infective response Immuno-modulator Rich in natural antioxidants and excellent immune stimulants Provides restorative and balancing effects on body functioning, Acts as a useful support in weakness and convalescence. Loss Of Memory, Stress, Anxiety And Mental Fatigue Improves Sleep. As An Adjuvant In Mental Retardation And Alzheimers Disease. 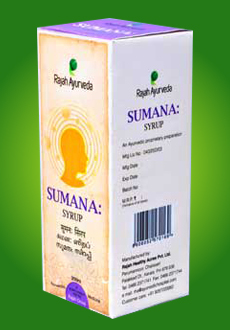 Raise Insulin Levels By Regeneration Of The Beta Cells In The Pancreas That Secrete Insulin. 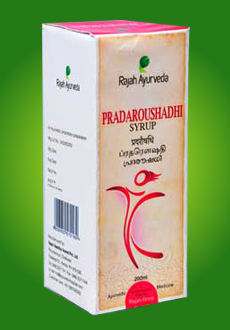 Improves Uptake Of Glucose Into Cells By Increasing The Activity Of The Glucose Utilizing Enzymes And Prevents Adrenaline From Stimulating The Liver To Produce Glucose. 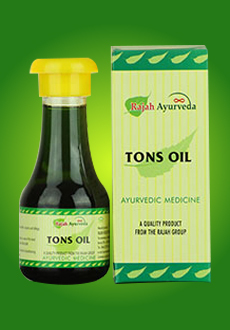 Delays And Decreases The Absorption Of Sugar And Starch From The Stomach And Intestine. 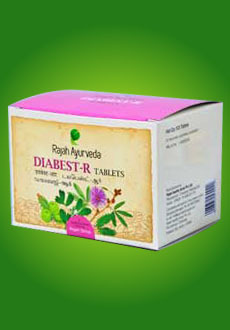 Have Significant Potency In Glucose Tolerance Curve Help To Lower Blood Cholesterol. Antioxidant Property. Blood Purifier. 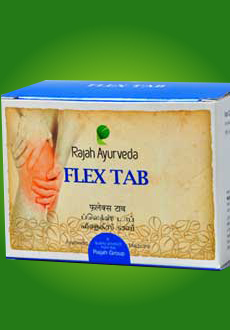 2 Tablets Twice Or Thrice Daily Half An Hour Before Food. 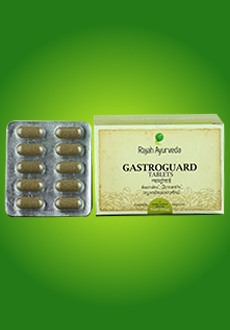 Offers efficient management of intestinal ailments. 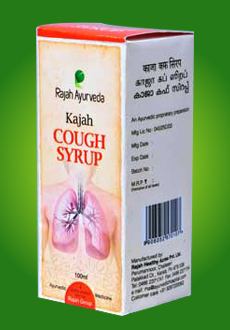 Improves digestion through a blend of herbs. 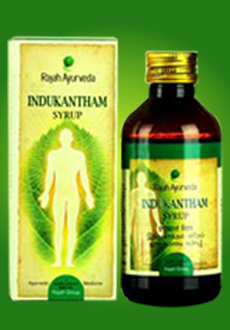 Increase appetite, relieves abdominal colic, flatulence indigestion, loss of appetite and apana vathavaigunya. Well established for improving mental abilities. 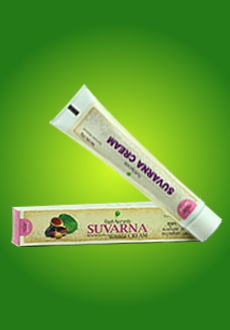 Promotes clarity of thought, calmness, memory, concentration and learning. Easy bowel evacuation. Does not disturb the intestinal flora. 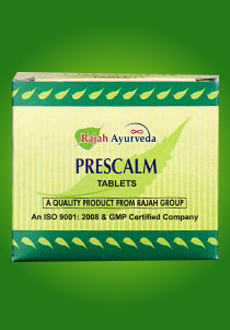 Promotes clarity of thought, calmness, memory concentration and learning. Recurrent tonsillitis, sinusitis and allergic rhinitis. 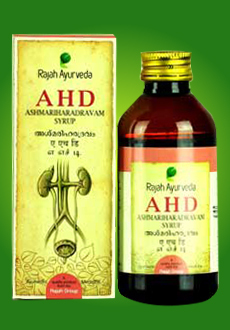 Apply on crown of the head 15 minutes before bath or As directed by the physician. 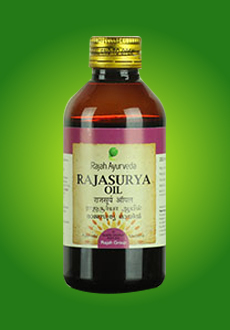 Arthritis ,Cervical Spondylosis, Muscle Cramps, Muscular pains, stiff joints, Sciatica, Low back ache, stiff neck, Neuralgia, Cold, Head ache and sinusitis. Rub on the affected area gently with finger tips. Slight fomentation gives better result. 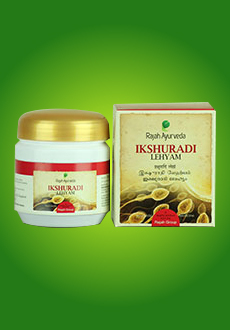 Effective in Psoriasis,Dandruff and itching associated with dry skin. 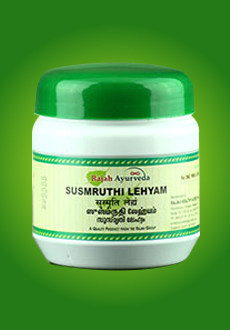 100 ml, 200 ml, 450 ml & 5 L.
Cooling cream effective in heat rash, redness and sunburn. 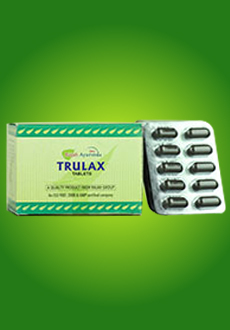 Strengthens the genitourinary system Elevates sperm count. 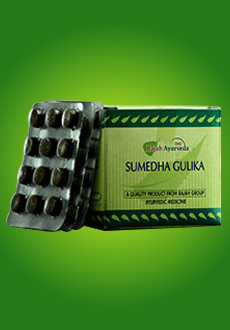 Helps to improve & exert aphrodisiac qualities.